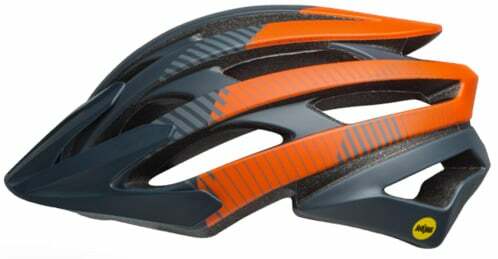 When it comes to cross-country riding, many riders prefer gear that is lightweight and well ventilated. 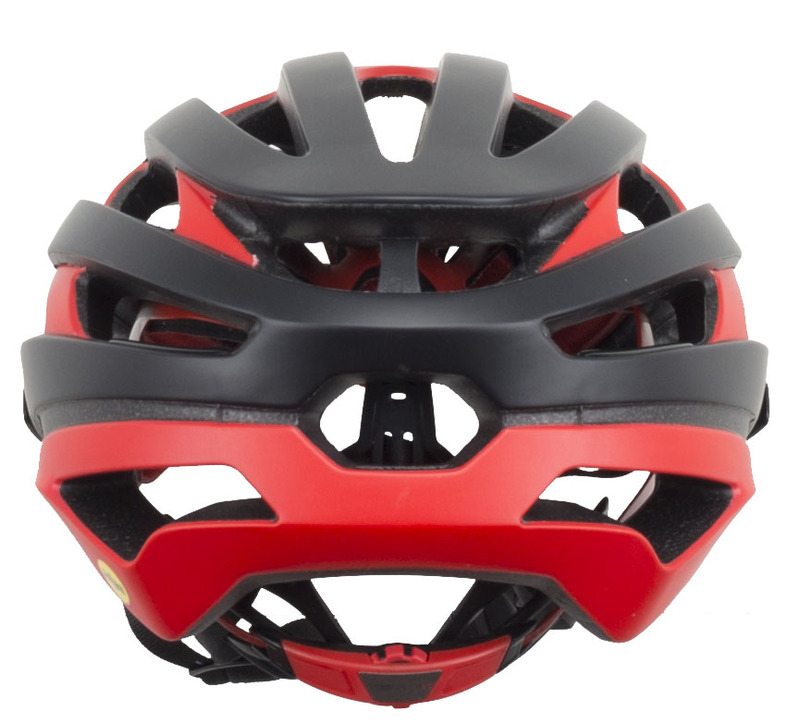 The same is true with helmets. 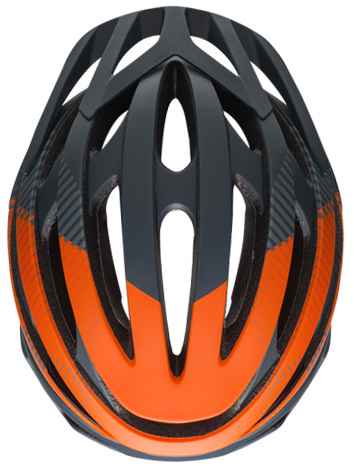 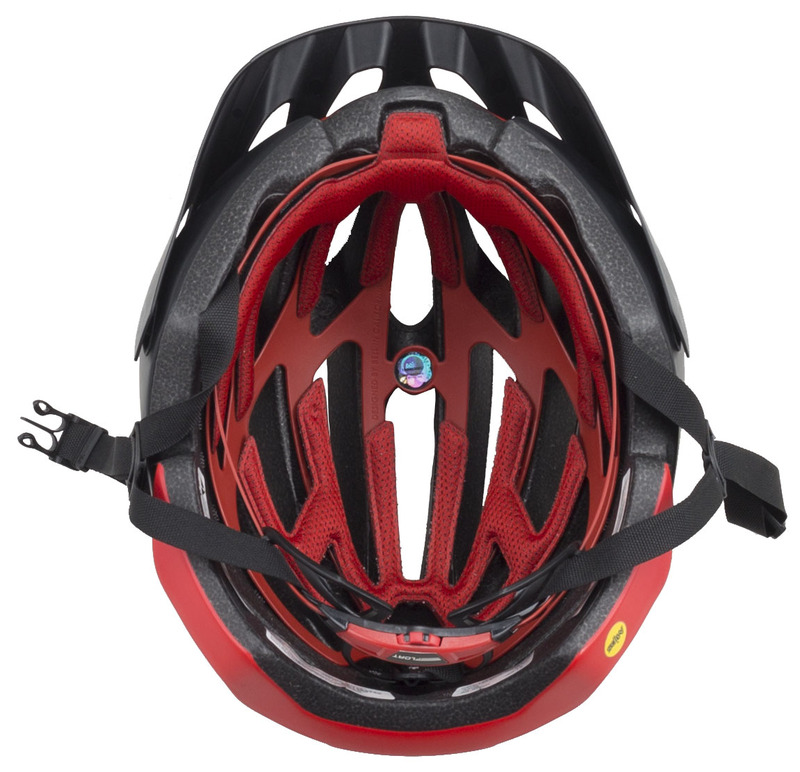 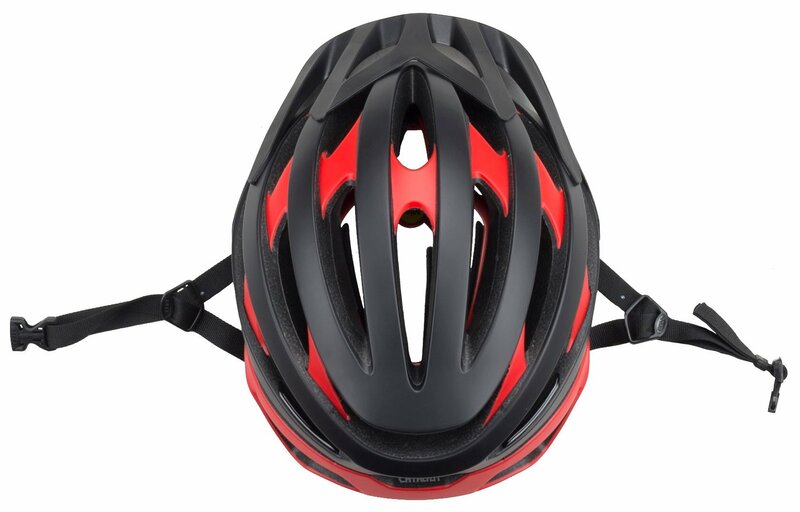 The Bell Catalyst MIPS MTB Helmet is a lightweight and well-ventilated helmet that is all about going fast. 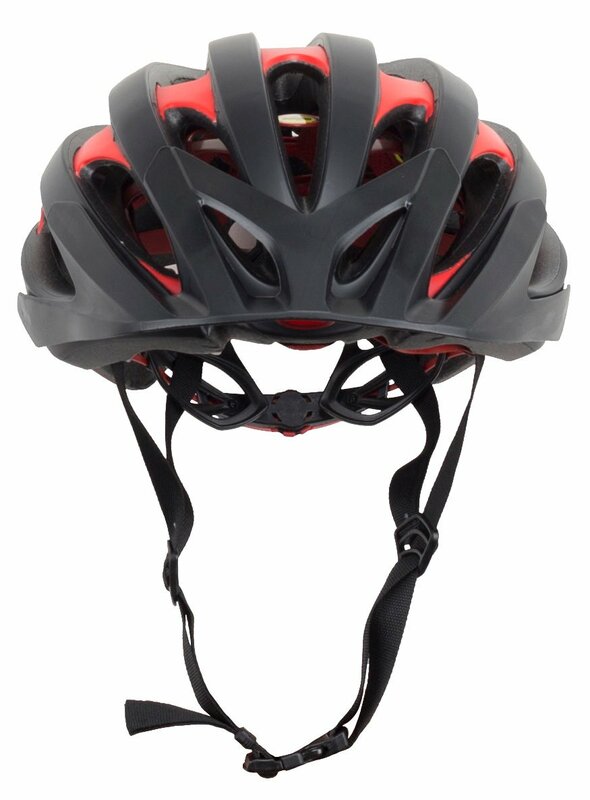 The Catalyst is loaded with tons of features like a Float Fit system that makes dialing in the perfect fit quick and easy, a full internal polycarbonate roll cage, fusion in-mold polycarbonate shell, and lightweight straps with No-Twist Tri-Glides. 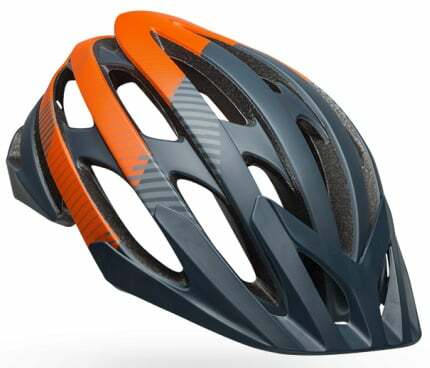 MIPS helps reduce the energy from certain impacts. 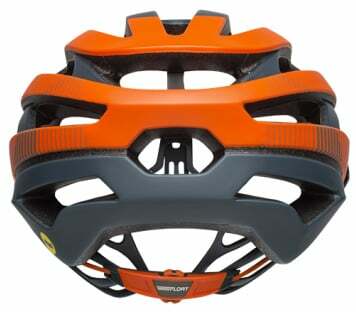 If you're looking for a great XC helmet that is lightweight, then you'll want to get the Bell Catalyst MIPS MTB Helmet.